Today, Hooper has grown tremendously since its beginning over one hundred years ago. With nine industries in total, including overhead line, substation, underground electric construction, line clearance tree trimming, plumbing, process piping, fire protection, custom metals fabrication, and HVAC, Hooper presently employs nearly 600 employees. Hooper Corporation is always looking for the best and brightest individuals to join its staff. As a corporation, Hooper’s employees fuel its success and measurement of achievement. Employees are dedicated to meeting customer needs and are committed to making clients’ visions a reality. Hooper employees are top-rated in design, engineering, project management, and business expertise. Staying ahead of industry trends and changing technology, while providing continued education for employees throughout their employment, is a top priority at Hooper. Interested in applying for a position at Hooper, but don't see an opening that matches your skills? Please click below to submit your resume and cover letter. Hooper Corporation is a construction skilled trade employer. The skilled construction trades have much to offer individuals who are qualified, motivated, and enjoy the physical nature of the work. For those individuals interested in becoming a journeyperson in one of the skilled trades employed by Hooper, you must first apply and then be indentured into a trade specific apprenticeship program. 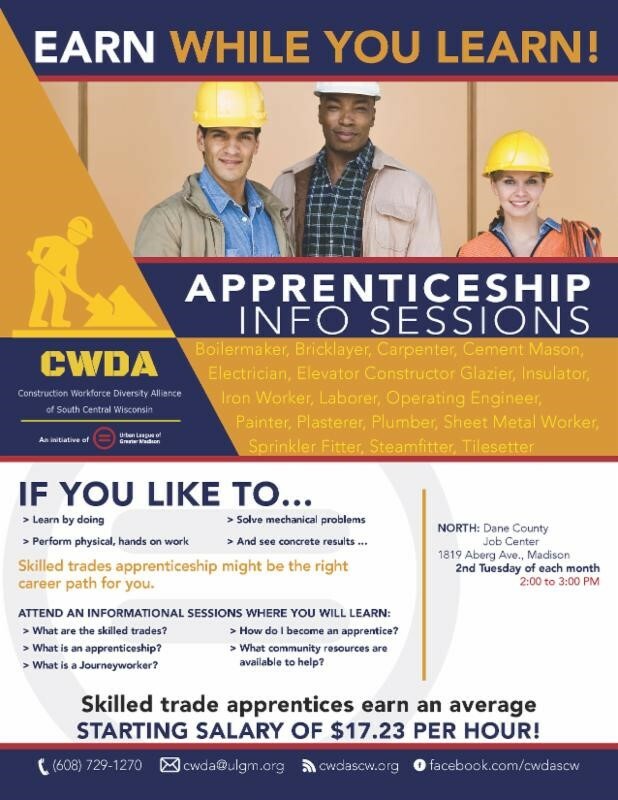 The Construction Workforce Diversity Alliance (CWDA) offers skilled trades apprenticeship information sessions on the second Tuesday each month if you’d like to learn more about what apprenticeships have to offer. If you are looking for a challenging and rewarding position with Hooper Corporation, please see links below for the union trades we hire through. If interested in joining Hooper’s Electric Power Division as a journey lineperson, you must be indentured into the Line Apprenticeship Program, which is administered jointly through the National Electrical Contractors Association (NECA) and the International Brotherhood of Electrical Workers (IBEW). The journey lineperson apprenticeship program typically lasts four years and requires a combination of schooling and hands-on work experience. Apprentices get a certain predetermined percentage of a journeyman’s wage, which increases incrementally over the length of the apprenticeship. If interested in joining our Mechanical Division as a journeyperson, you must first be indentured into an apprenticeship program that is typically five years in duration requiring a combination of schooling and hands-on work experience. Apprentices get a certain predetermined percentage of a journeyman’s wage, which increases incrementally over the length of the apprenticeship. We encourage interested individuals to contact the following organizations to learn more about the apprenticeship opportunities offered. Must be a high school graduate or equivalent G.E.D.